Good financial skills are very important in life, so it’s never too early to teach your kids about the value of money! The earlier they learn how to handle their finances, the more prepared they’ll be for life later down the road. 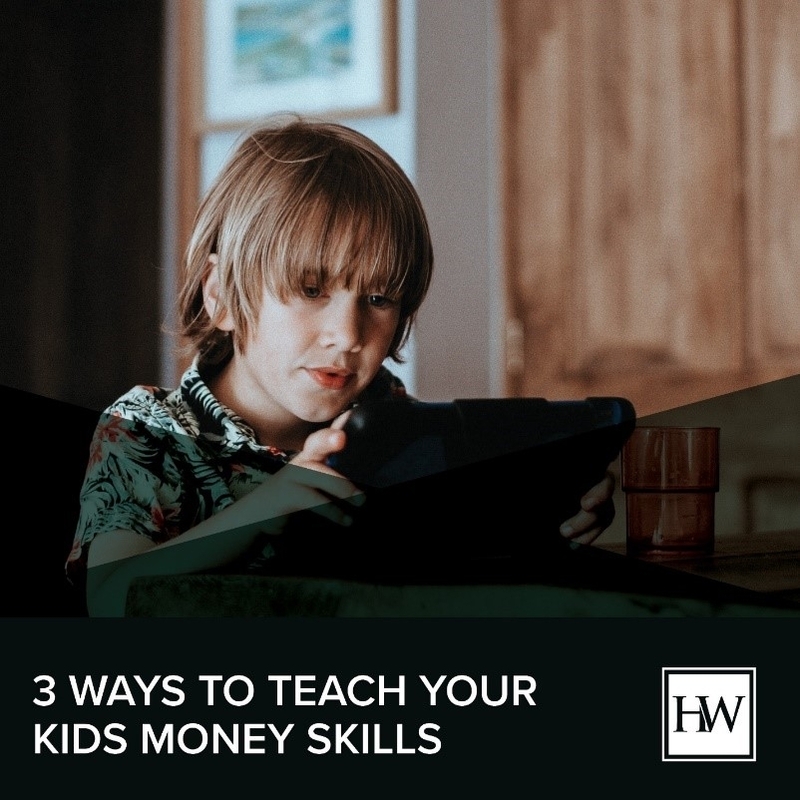 That’s why we’ve put together three fun and easy ways you can introduce money to your children. Enjoy! Children can understand the concept of giving back by the age of 4, so educating them about being charitable is a great intro to learning about money. Start by talking to your children about what it means to give back to others in need. Once they understand the concept, ask them who they would like to help if they could, and find a charity that works for you. Whether it’s picking out clothes to donate, writing a check, or volunteering time, involve your children as much as possible in the charitable process to make them feel like they’re truly making a difference. Another way to start teaching your children about giving back is to introduce the concept on their birthdays. When it’s their special day, explain to them that a great way to celebrate is to give a gift to those who need it most. Let them pick out a charity they like, and then make that donation part of their birthday celebrations every year. An allowance is a pretty common practice among many families, and if done right, can teach your kids a lot. Most kids won’t learn much if they receive a weekly allowance for doing nothing. That’s why rewarding children for completing tasks is a great way to introduce them to money. Whether you decide to reward your children after they help with chores, finish an assignment, or show good behavior, it’s important to show them what the value of work means. One way to introduce an allowance to your kids is to create an allowance chart together. A chart is a great way for you to keep track of what tasks your children have completed and how much allowance they should earn. Start off with a blank template (you can find these online or you can make one yourself). Write out the chores/tasks you think are appropriate for your kids, and then get them to decorate it! We know what you’re thinking - banks aren’t fun. Or at least not for most adults! But to a child who’s experiencing everything for the first time, banks can be a great learning lesson. During the visit let your child be as involved as possible, so they can see where money goes and how it’s used. If they’re old enough you may consider opening an account for them, as many banks offer special savings accounts specifically for children! This is also a great opportunity for them to learn how to save money and to track how much they spend.